Users can now pay for recurring cash expenses like taxes and rent via credit card. When CardUp—a card payments platform for cash management—secured US$1.7m in seed funding led by Sequoia India and early-stage venture capital fund Seedplus in March, the fintech startup’s vision to revolutionise the digital payments landscape looks set to spread far and wide. The idea is simple: users can pay for nearly everything, including staff payroll, rent, taxes, and insurance premiums—items usually paid for through cash, bank transfers, or checks—through their credit cards, all while retaining the corresponding card benefits and rewards over to the cardholders. At the core of the business is empowering individuals and businesses by improving their cash flow and liquidity, whilst also widening their access to finance. The startup’s inaugural seed funding, for instance, were aimed to grow its payments and cash flow management offering to the small and medium-sized enterprises (SMEs) segment. "CardUp makes the payment of big recurring expenses such as rent, taxes, supplier payments, or even payroll, a more rewarding experience. Individuals and businesses can improve their cash flow by tapping into pre-approved credit lines on their card, whilst banks and payment networks are able to increase overall credit card spend by capturing a new market segment," said Nicki Ramsay, CardUp founder and chief executive officer in a statement. This flexibility and wider accessibility allows consumers to maximise card benefits included extended credit terms as well as the earning of reward points, whilst businesses can improve their capital management by shifting expenses to their corporate credit cards via CardUp for interest-free credit up to 55 days. Apart from improving cash flow, the startup’s offering also eases SMEs and other businesses’ transition towards a digitalisation of operations. 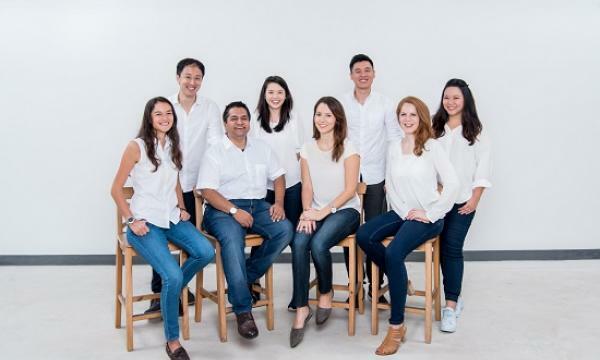 Since its launch in 2016 in Singapore, CardUp has been able to make a noticeable dent in the growth of card spending in the Southeast Asian economic powerhouse. 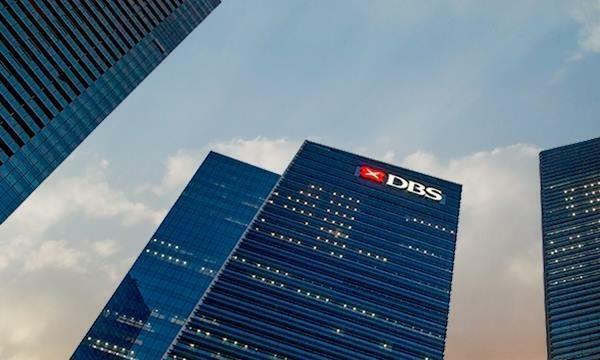 According to the startup's statement, over S$55m in payments has been created on the platform in the last 12 months, which represents more than 1% of overall credit card spend growth in Singapore from 2016 to 2017. The company has established partnerships with major banks and credit card providers including UOB, Citibank, Bank of China, and Mastercard, which promote CardUp and its offerings, and, in turn, capture incremental spend on their cards. CardUp's innovative business model has been making waves in the region's digital payments and banking sector, with the company being recognized by industry leaders and regulators for its innovation, including as a finalist in The Monetary Authority of Singapore’s Global Hackcelerator 2016. In a nutshell, CardUp provides and polishes the infrastructure for card companies and payment networks to process payments in segments where cards are not accepted and entertained. A key feature of CardUp's offering is that it doesn't require participation of recipient, which means that any payment that is currently made by bank transfer today can be shifted onto a credit card.